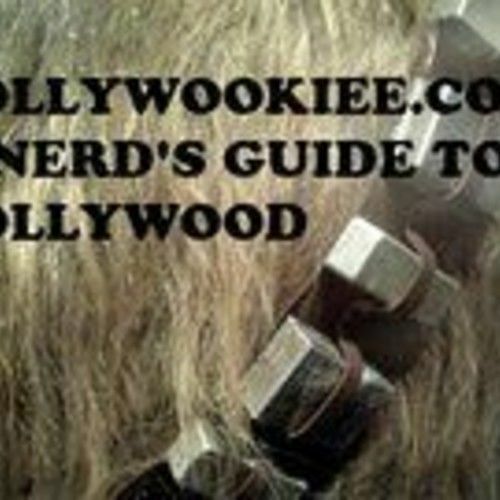 www.Hollywookiee.com is a nerd's guide to Hollywood made by a nerd for nerds. This website has 10,000 + hits a day and growing exponentially. Check back often for the latest in Hollywood.